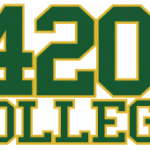 On May 2 & 3, 2015 – 420 College will be hosting a live marijuana seminar in Pasadena to go over all aspects of the requirements to start a Cannabis Business, a marijuana dispensary and delivery business start-up and operation. 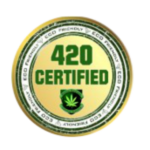 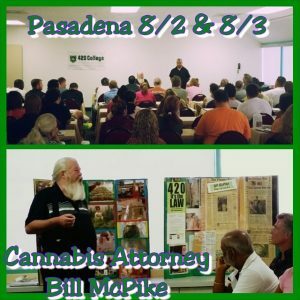 For requirements to start a Cannabis Business , 420 College 2 Day Seminars are for YOU!!! 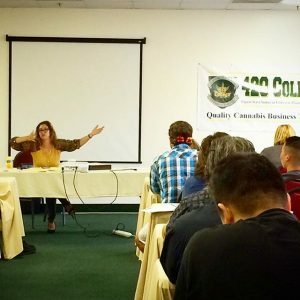 Objective #1: Step-by-step review of state requirements to start a medical cannabis dispensary business in California.